The FZS helped to found the Brandenburg Wilderness Foundation and is one of its key partners. This is where the wilderness of tomorrow is being created. The project's objective is to protect the Foundation's land as a wilderness area on a permanent basis and to expand it through the purchase of additional land. 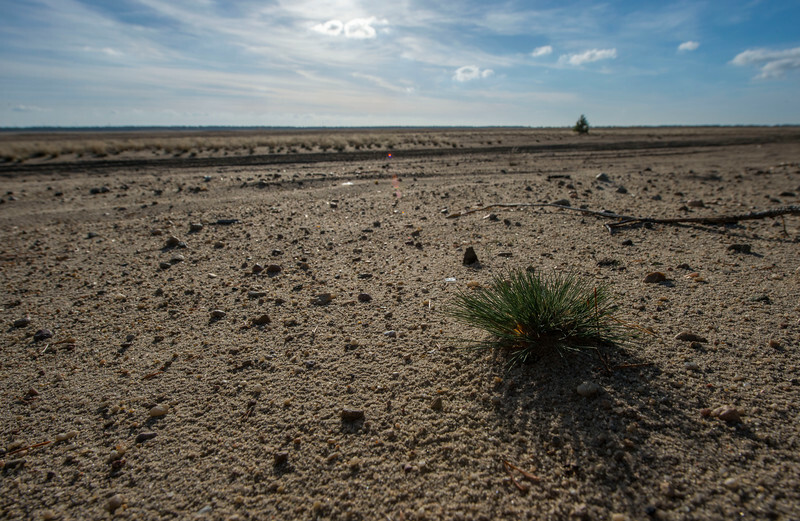 To upgrade the status of Lieberose Heide to a national park.